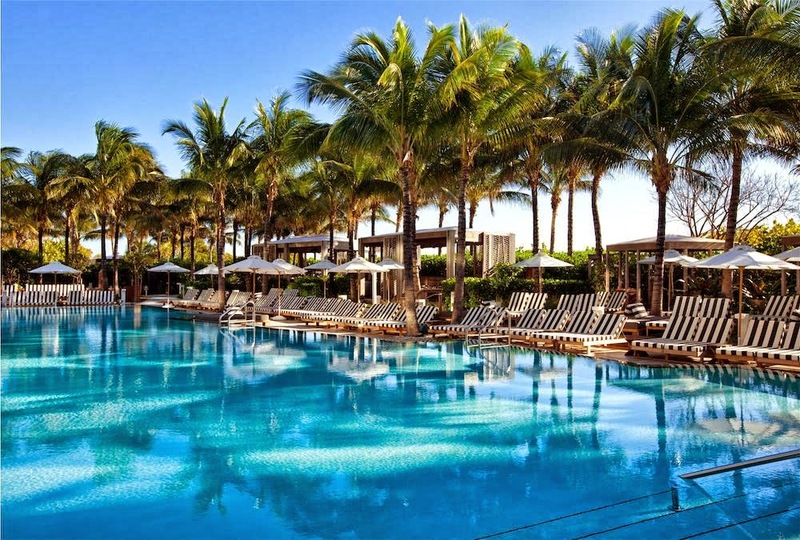 Welcome to the W South Beach, where you are just steps away from the beautiful white pristine sandy beaches and the Atlantic Ocean. 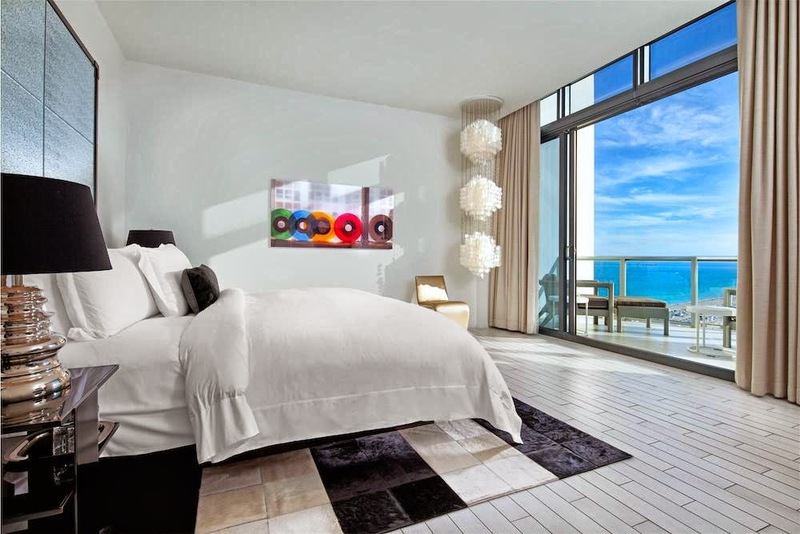 This glamorous and modern beachfront oasis is located in the heart of all the action in Miami. 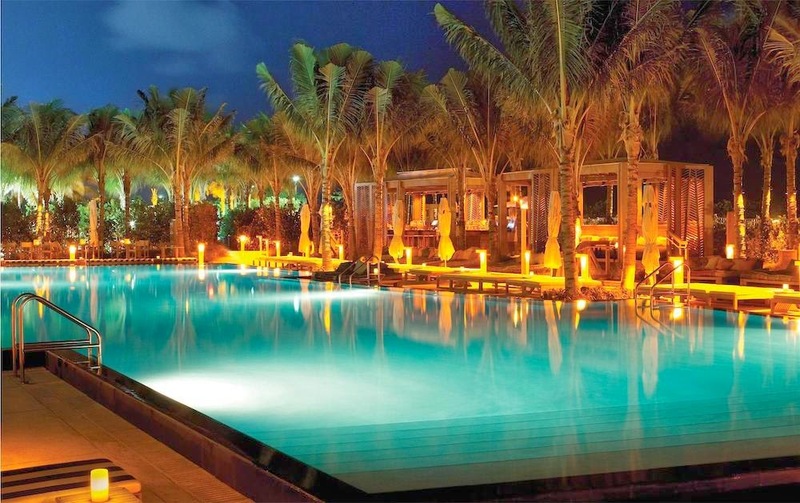 The hotel features several trendy hotspots including the the renowned superb cuisine of Mr. Chow and the Dutch. You have the choice to mix and mingle at six destination bars, including the chic WET® Bar & Grille and the Living Room. 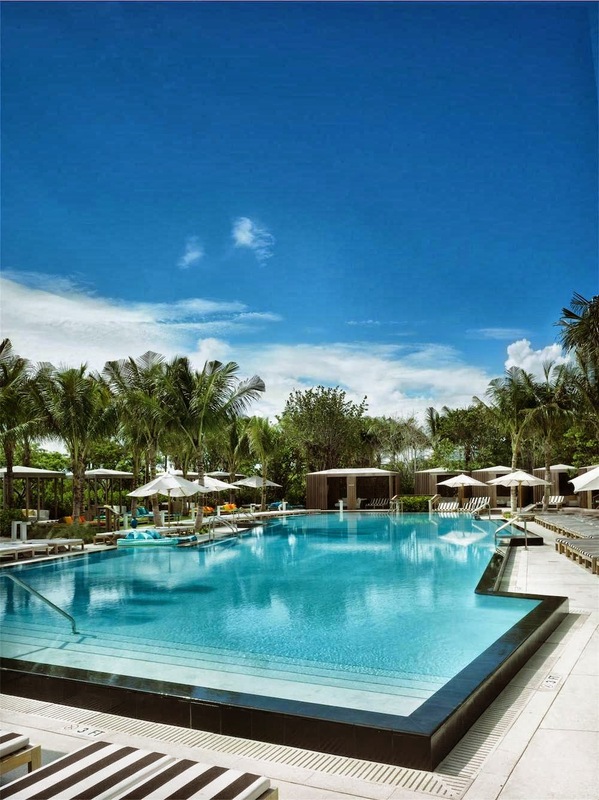 The W also has two dramatic WET® pools located right by the ocean, as well the a state-of-the-art Fit gym, Bliss® Spa, and rooftop courts for tennis and basketball. Spend your day at the beach and take advantage of the Water Sports & Activities Center. 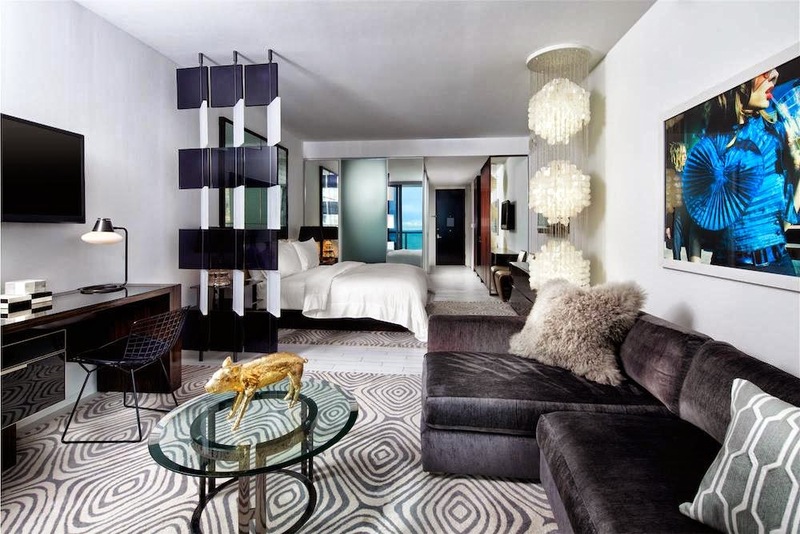 When it's time to relax in your room, there are twenty floors of contemporary luxury accommodations to choose from. There are several sophisticated and modern studios, including the Wonderful, Spectacular, and Fabulous Studios. Perhaps a spacious suite with panoramic views is what your looking for. 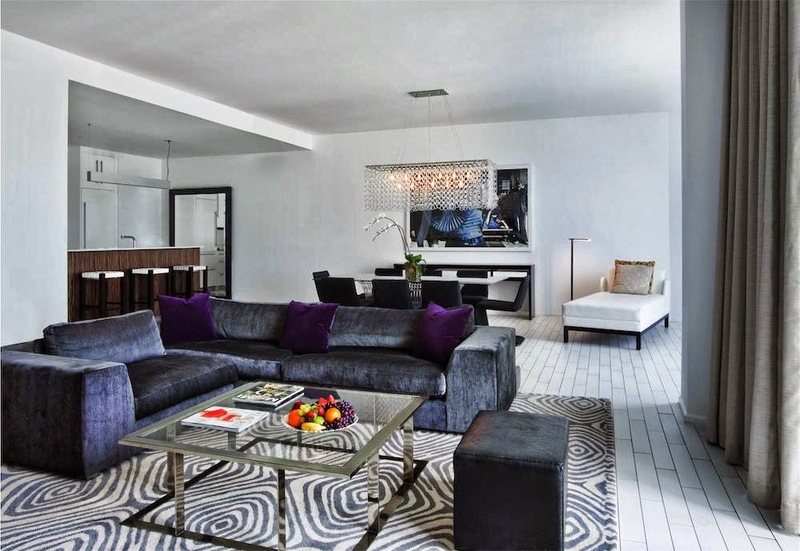 There is a one bedroom Fantastic Suite, or the posh Marvelous Suite for modern luxury. 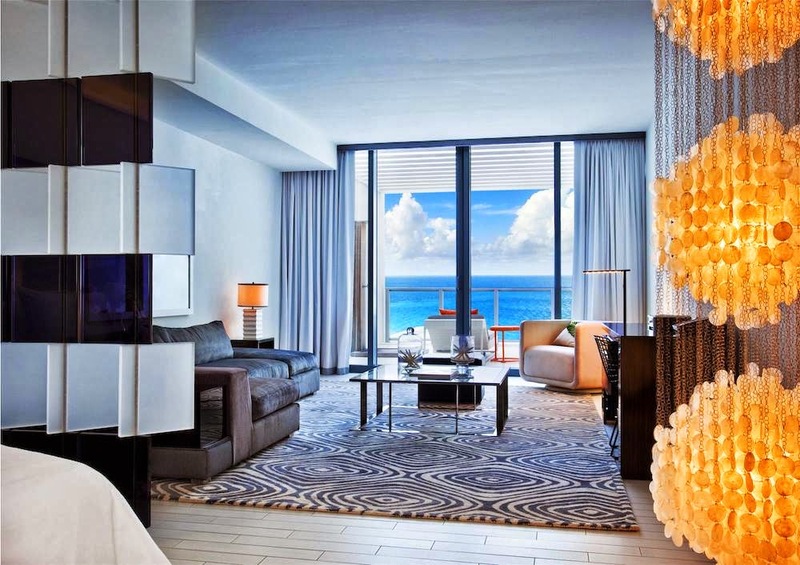 How about the lavish E-Wow Suite, which is a three-bedroom suite, with breathtaking views of the ocean. 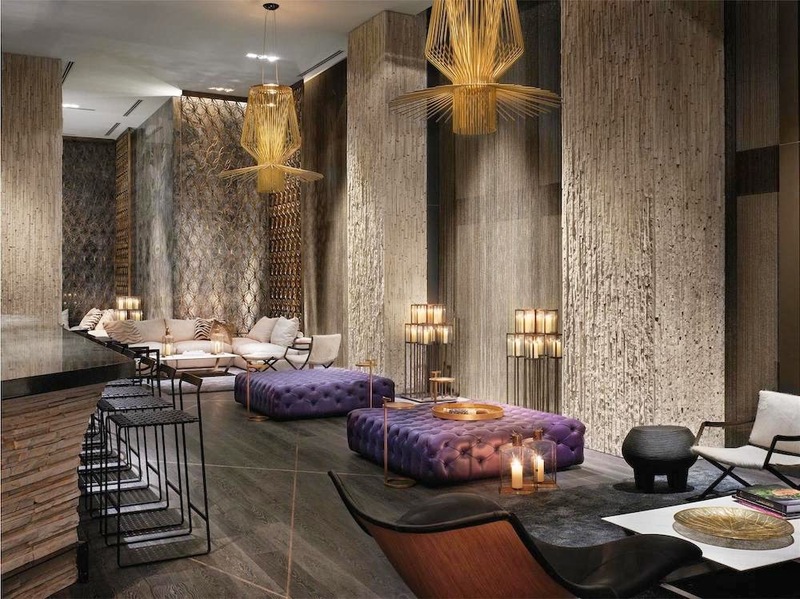 The W also has the Bungalow, which is three floors of luxurious living, and a private outdoor plunge pool. The choices are endless! 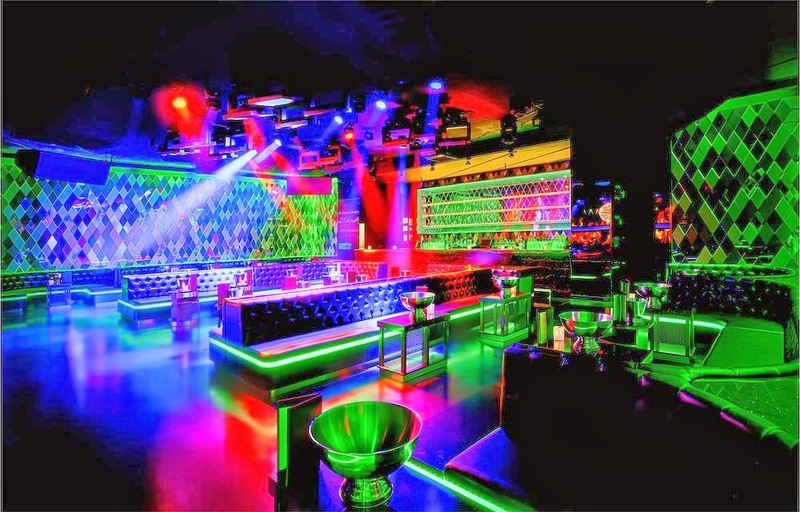 The W South Beach is the place to be with modern fabulous decor, spectacular beach and ocean views, world class cuisine, and a sizzling night life! What more could you possibly need? This is the ultimate luxurious getaway. Welcome to Miami and the W SOUTH BEACH! 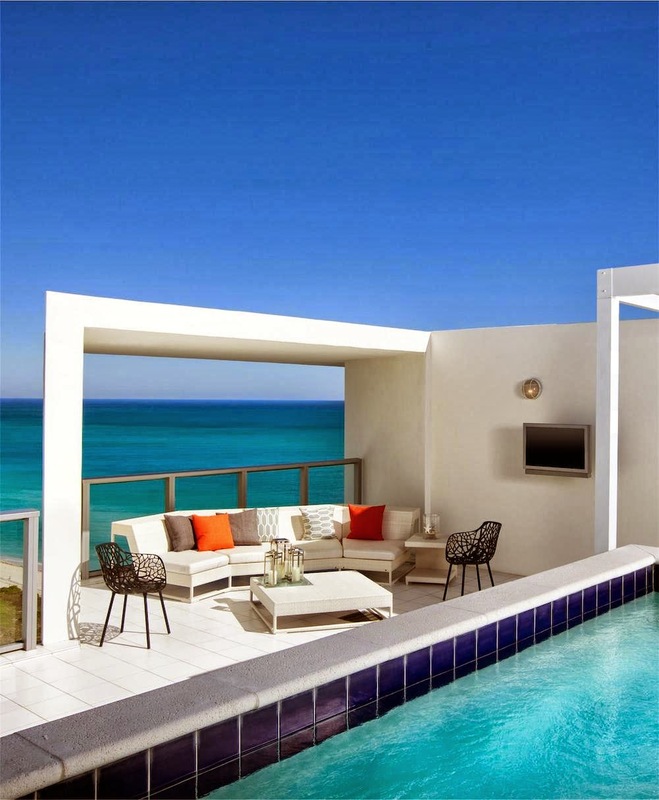 Private outdoor plunge pool with glass balcony with unobstructed views of the ocean and the beach. Two bedroom suite views of the beach from the wrap around balcony. 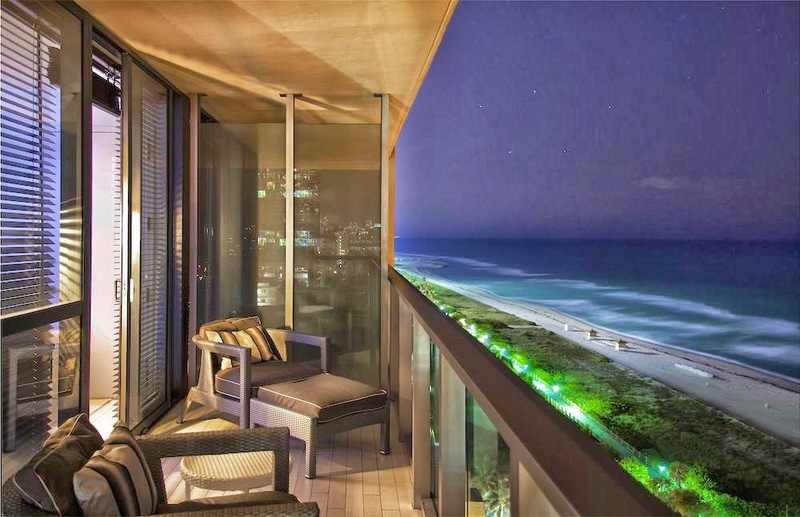 Private balcony with views of the ocean and the lights of downtown Miami. 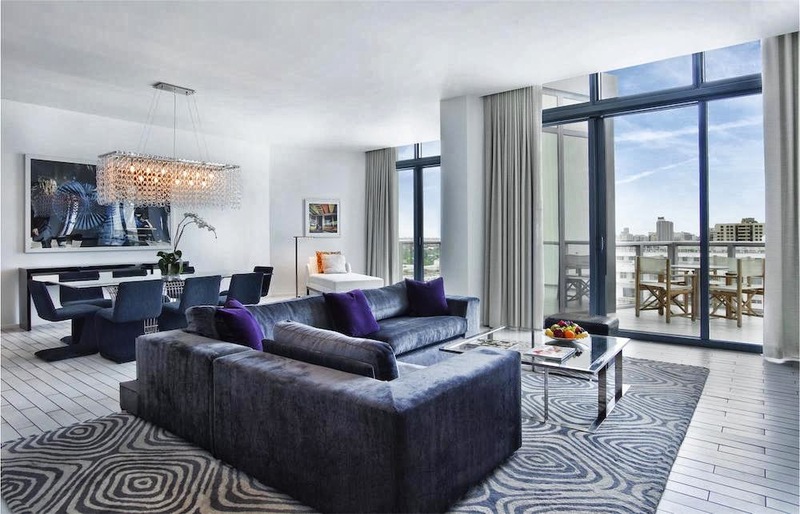 Spacious two-bedroom suite with magnificent views (from the 7th floor and above), kitchenette, and living room. 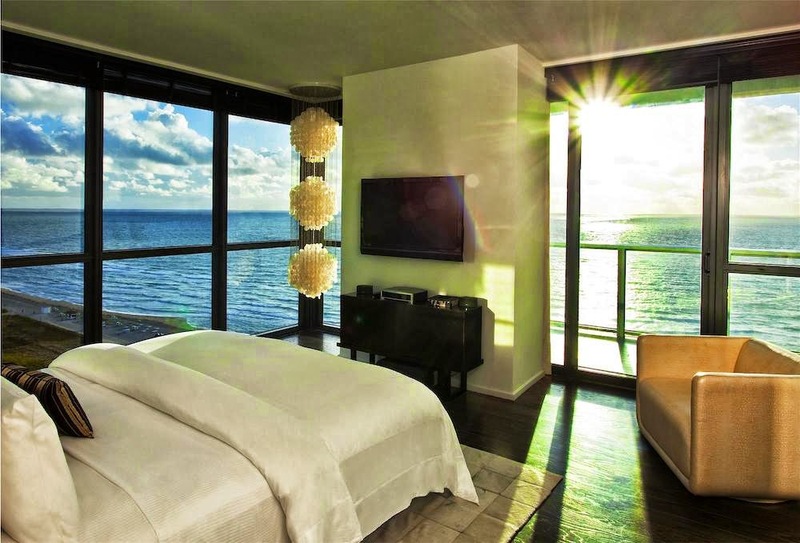 Two-bedroom suite with ocean views, living room, full kitchen, guest bathroom, media room, and an expansive private glass balcony. 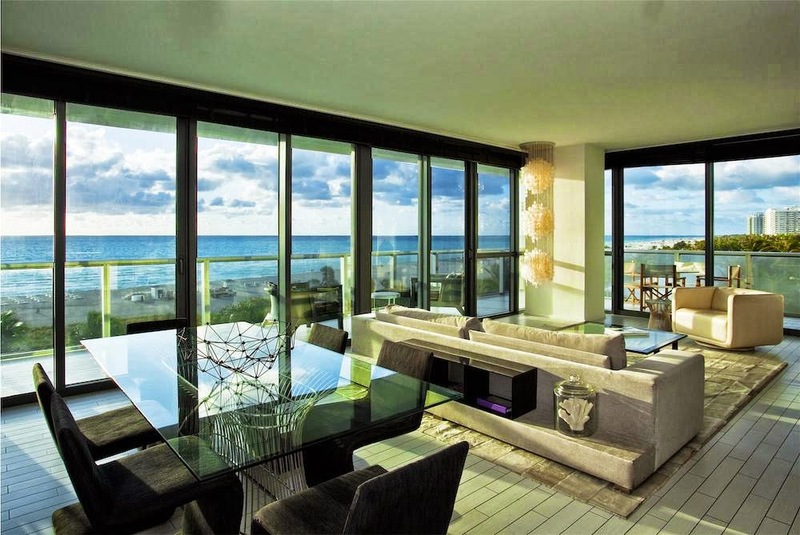 Stunning and sophisticated living Room with an expansive glass balcony for mesmerizing views of the beach and ocean. Spacious three-bedroom suite with living room, media room, full-sized bath tubs, guest bathroom and a full kitchen. Beautiful views form every room and an expansive wrap around balcony with amazing views of the endless water and beach. Modern luxurious living room with nine-foot ceilings and unparalled views of the ocean. 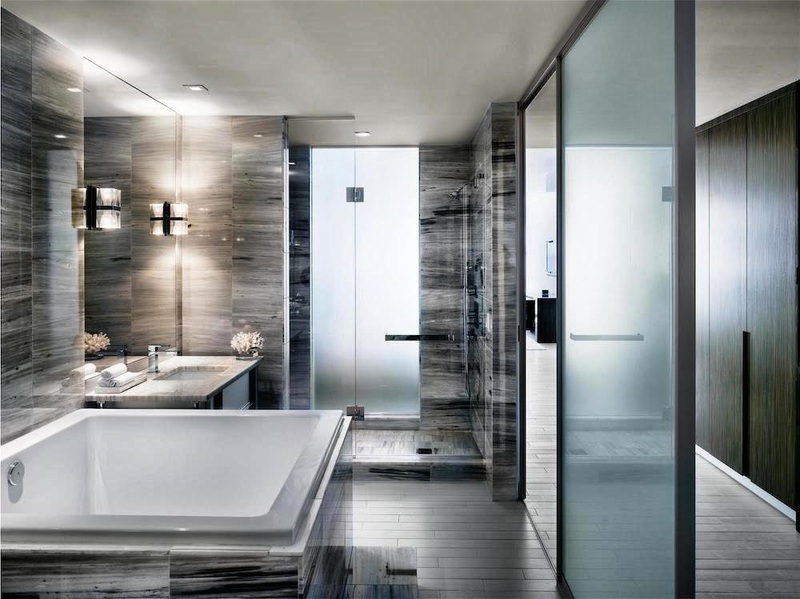 Spacious and luxurious bathroom with walk-in shower and full-sized bath tub. Living Room on the 20th floor in this extravagant Penthouse Suite. Spectacular views with this north facing two-bedroom stunner. Another view of this modern Penthouse Living Room. Panoramic views from your own private terrace. You can also enjoy a dip in your own private plunge pool! Gorgeous ocean and beach views with the glass balcony. 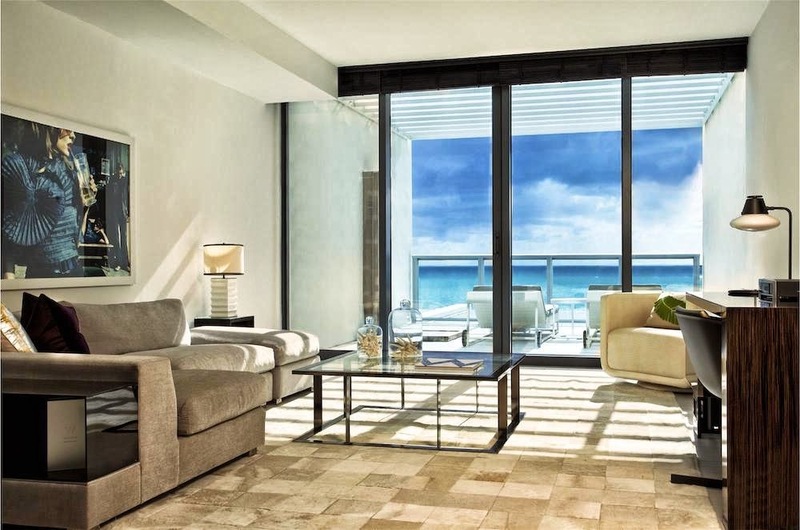 Beautifully decorated living room with walls of glass for views of the beach and ocean. 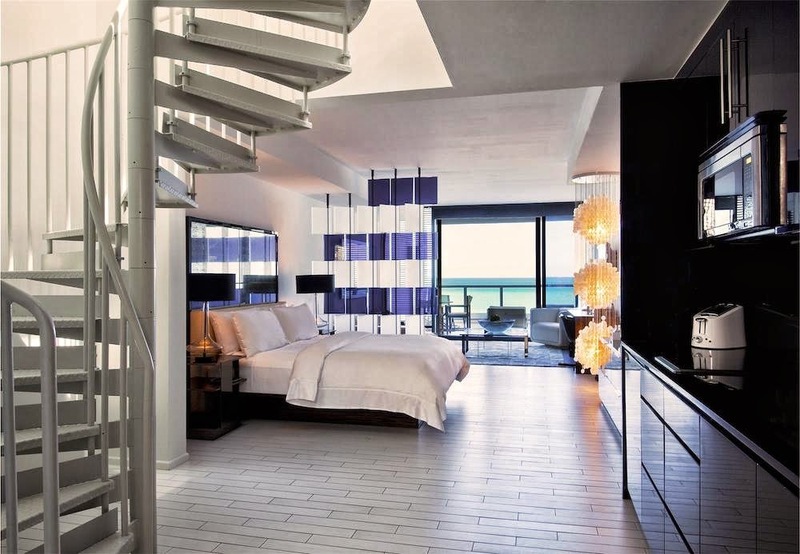 Modern and chic bedroom with glass balcony. 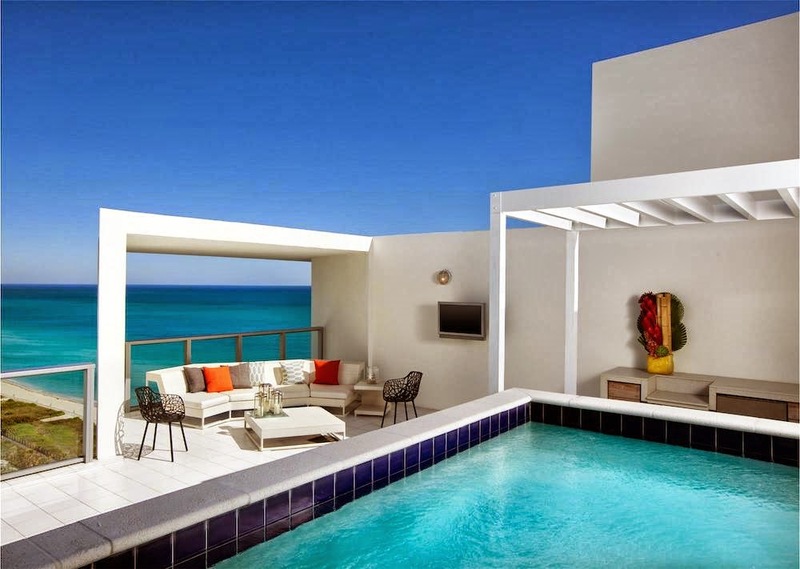 Relax on your own private terrace and plunge pool. Another view of this stunning extra-large studio. The oversized balcony also has an outdoor Rain Shower. Sophisticated studio with an expansive glass balcony. Available on floors 3 to 9. 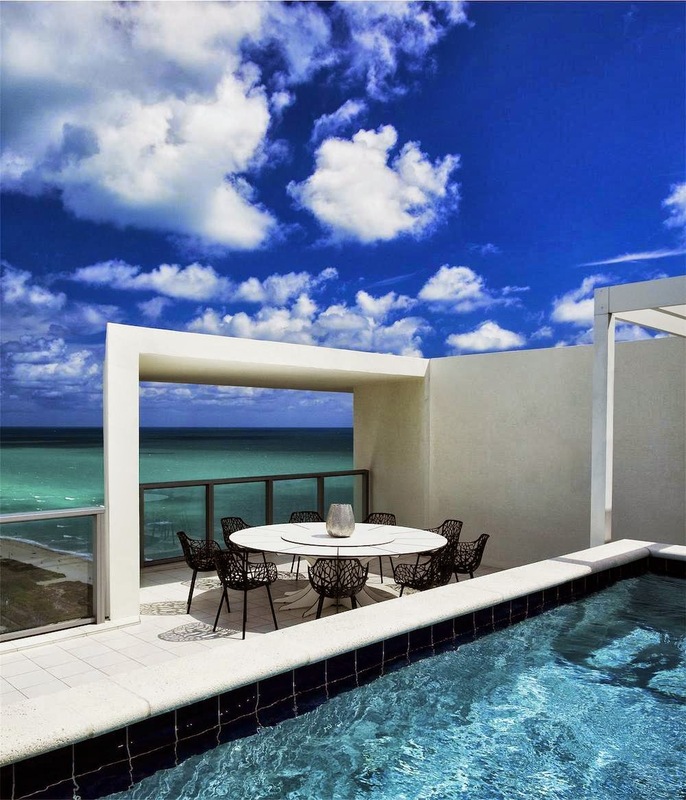 Dramatic two bedroom, two bathroom suite, with a rooftop dining area with BBQ, and a private plunge pool. 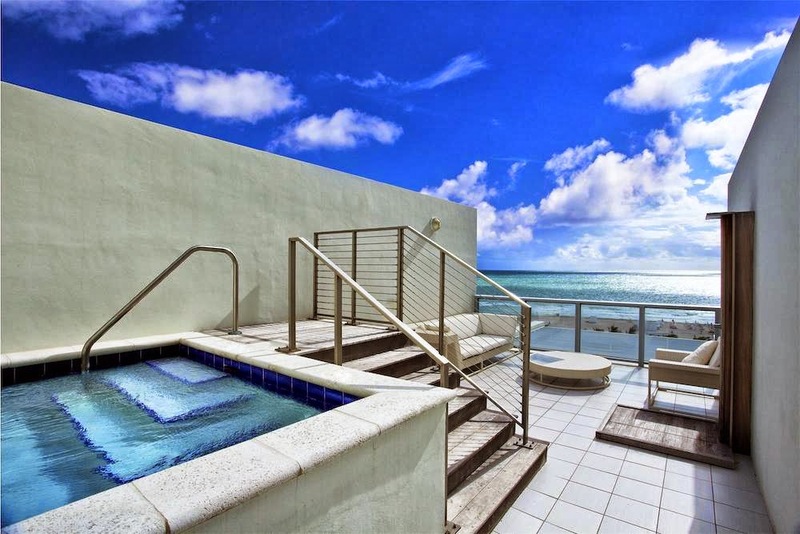 Also includes private glass balconies for beach and ocean views.